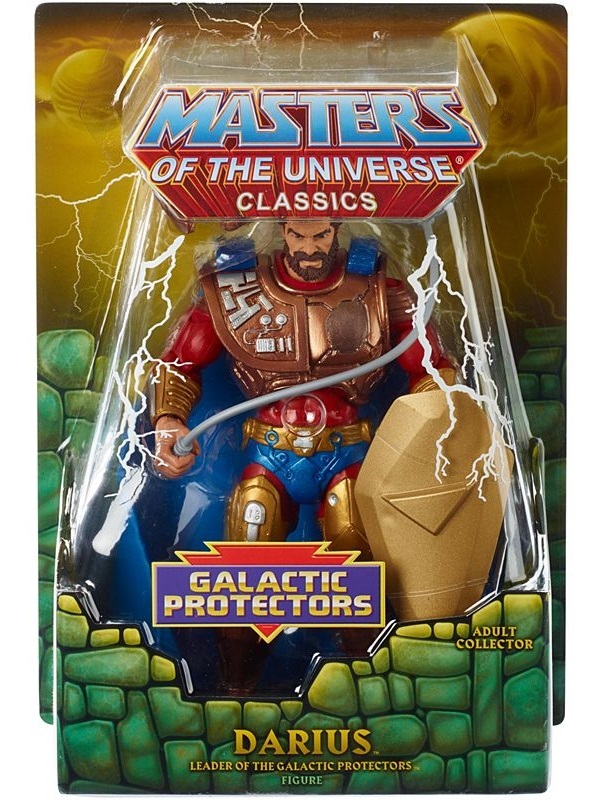 Darius is dedicated to protecting the planet Primus. 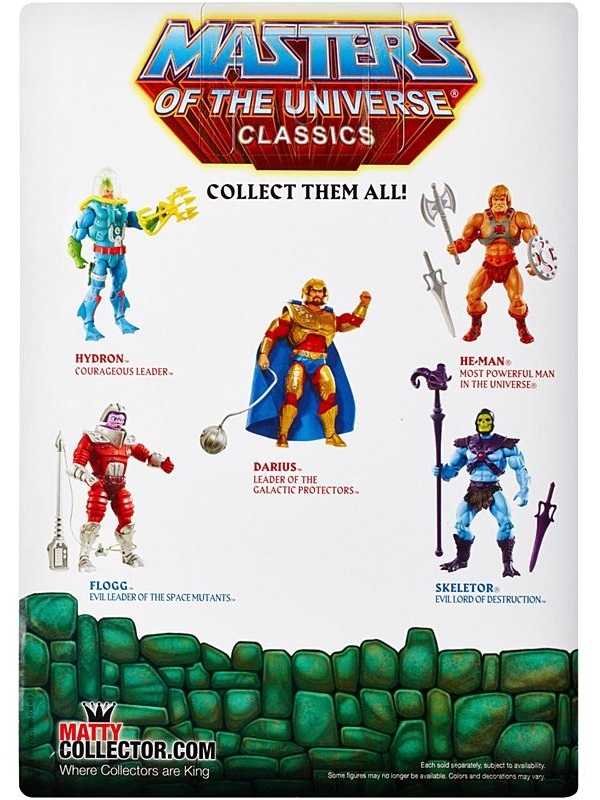 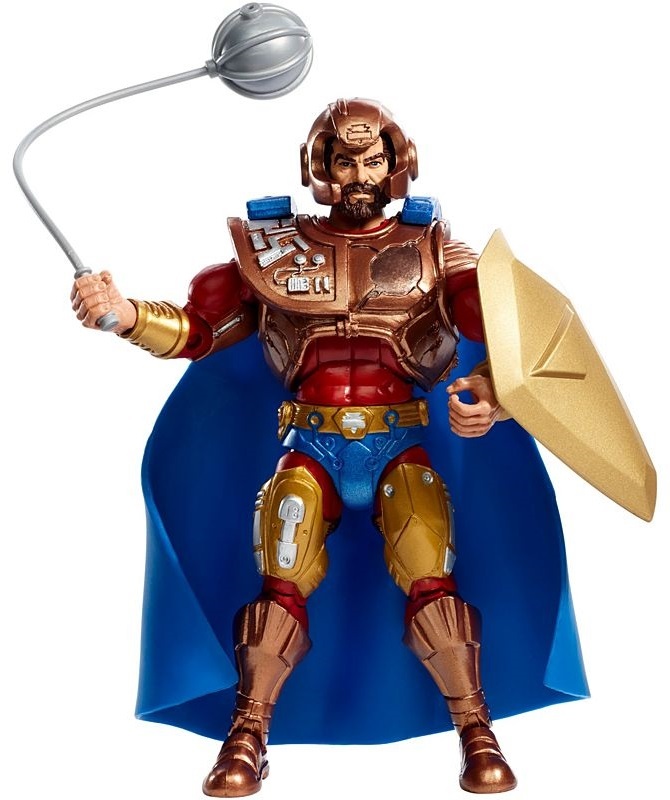 As leader of the Galactic Council, he sends the Starship Eternia to traverse space and time, through the Laser Gate and toward a fated collaboration with the power twins! 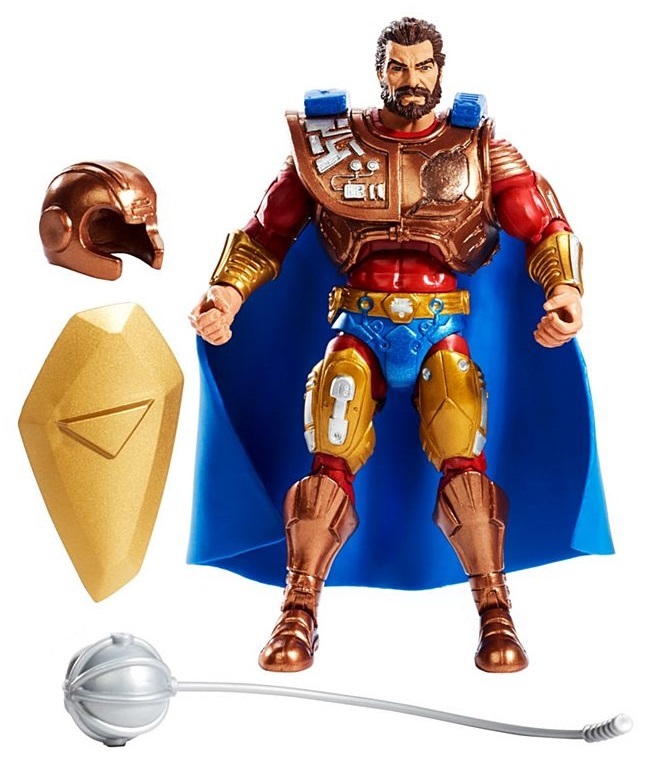 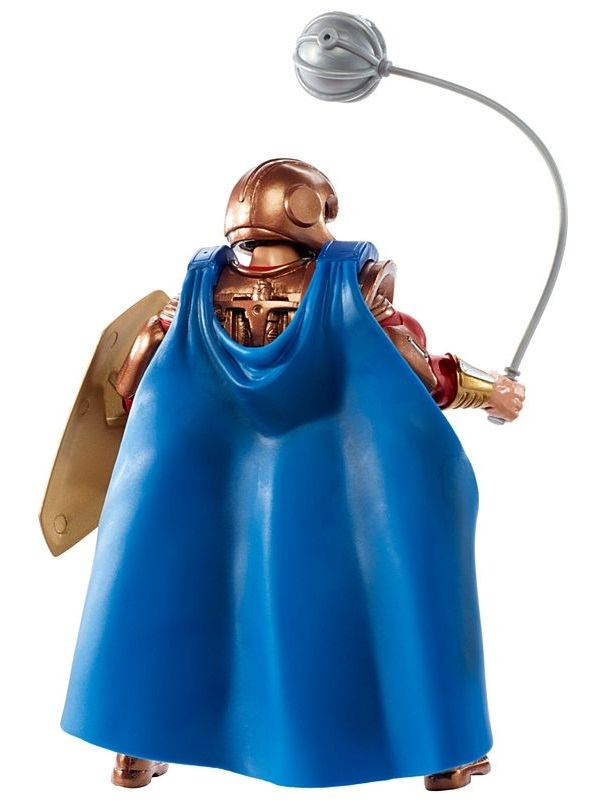 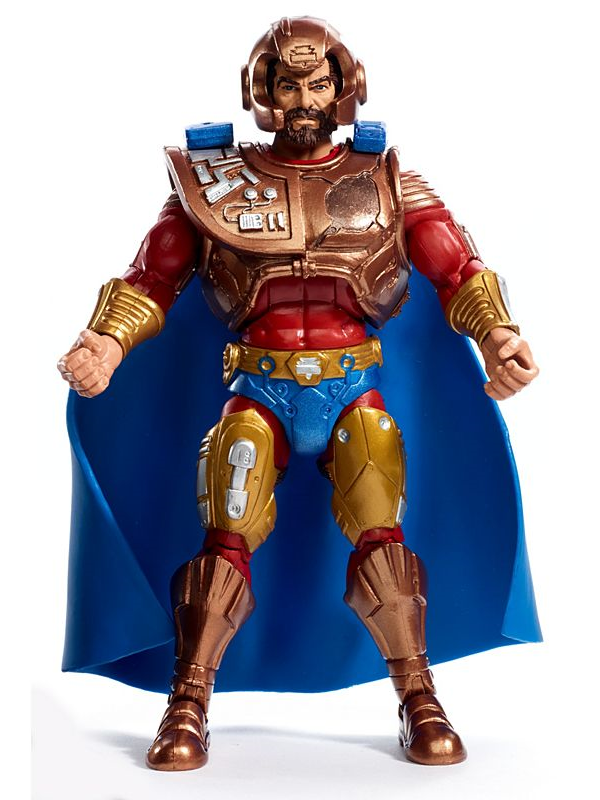 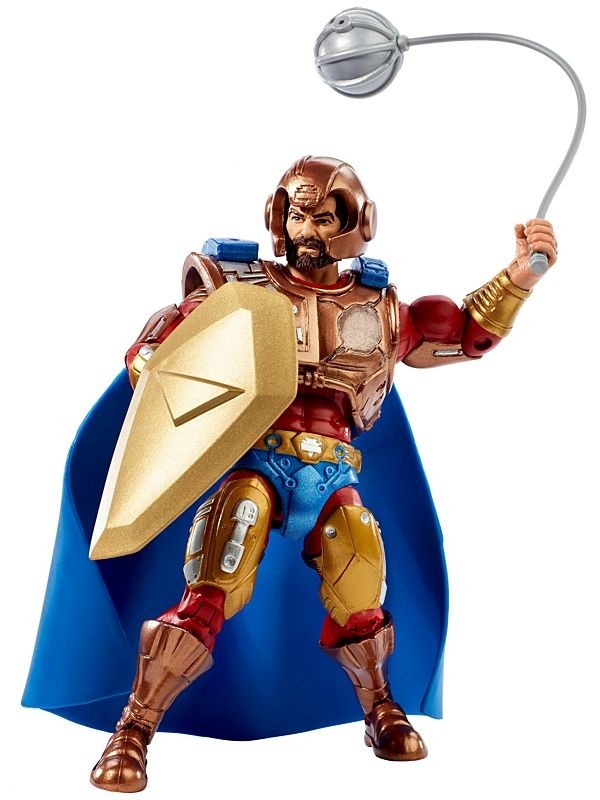 This first-time figure comes with his energy mace, shield, and removable cape.